Back length from (approx): 80/31"
Made from a fine knit fabric, this stylish top features frill cuffs and a lattice neckline. 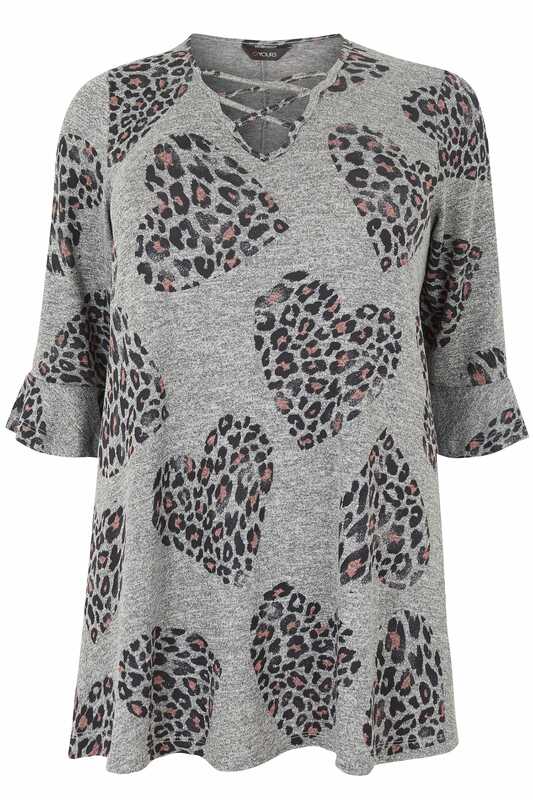 Ideal for casual wear, team with skinny jeans and ankle boots for a trendy daytime look. 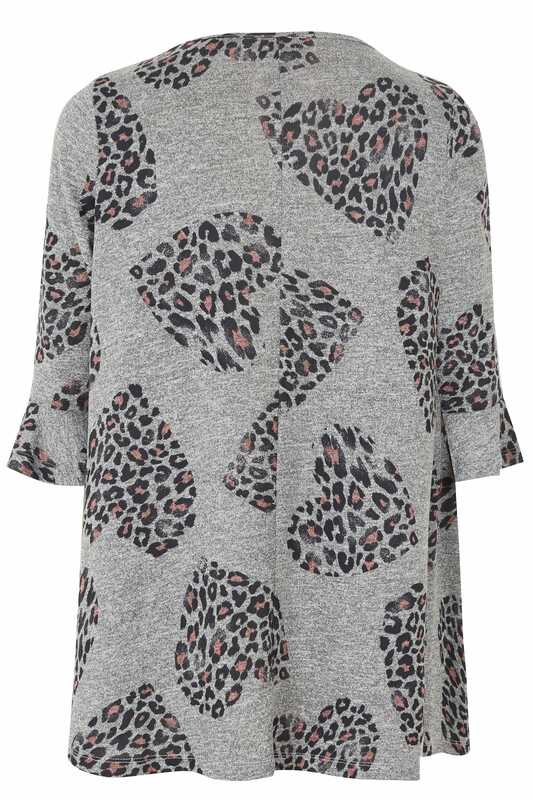 We love the updated animal print.